Video may have killed the radio star, but it sure lived the high life in the ‘80s. For those of us who know where we were when MTV moonwalked into our living rooms, nothing beats the golden vibe of techno, glam and synthesizers. All night long, baby!From Michael to Blondie to Madonna, something about that ‘80s sound got us off the wall and onto the dance floor. Hair was big and so were the shoulder pads. “Everybody Have Fun Tonight” wasn’t just a song by Wang Chung, it was a mantra. Studio 54, anyone? Not to burst a Millennial’s bubble, but Hip Hop was around waaaay before it lived in your phone. The ‘80s urban scene brought us Grandmaster Flash and the Sugarhill Gang, and the “woofa woofa” scratch-scatch of turntablism was born. Not bad for an era when rotary dial-up was still a thing! Let’s face it, the ‘80s were way too awesome for words. You’ve just got to live it – or re-live it, to be exact – to appreciate it. And that’s where we come in. Replica Music’s flagship TRM Variety Band truly Will Rock You. Whether you say “Jump” or “Walk Like an Egyptian,” we will deliver a Live Music Experience that will take your breath away. Word Up! 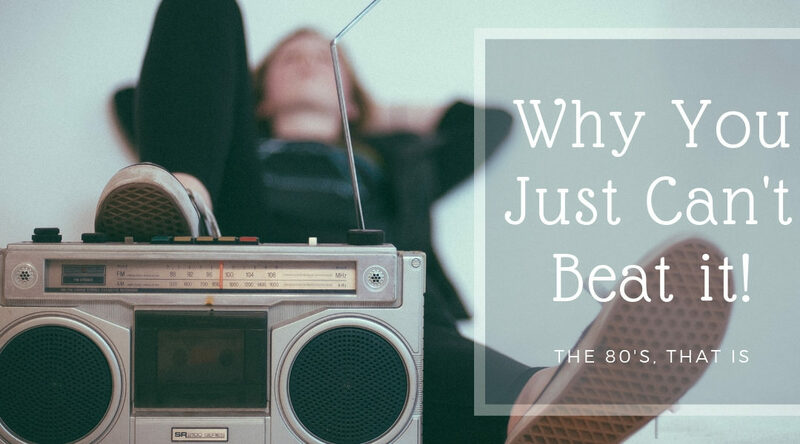 From late-greats Petty and Prince, to the still-groovin’ Springsteen, there’s no limit to what an ‘80s theme can do for your event’s song list. That’s why The Replicas covers hundreds of songs and hires only the industry’s top professionals to bring them to life. Don’t you want me, Baby? We think you do!